The best times to pick up a cheap mattress are traditionally during the January sales or over the August bank holiday weekend. But more and more mattress brands are now getting involved with the US-imported Black Friday sale extravaganza. As ever with Black Friday bargains, there are some genuinely good deals to be had, while others look better than they really are. We’ve rounded up some of the best deals we’ve spotted so far*. If the mattress you’ve got your eye on isn’t here, look out for more offers on Black Friday. But bear in mind that getting a deal on a mattress that will soon sag is unlikely to be as good value for money as a full-priced mattress that will still be as good as new in a decade’s time. If you keep your mattress for 10 years, a £200 discount works out at less than £2 per month – not much consolation if five of those years are full of sleepless nights. 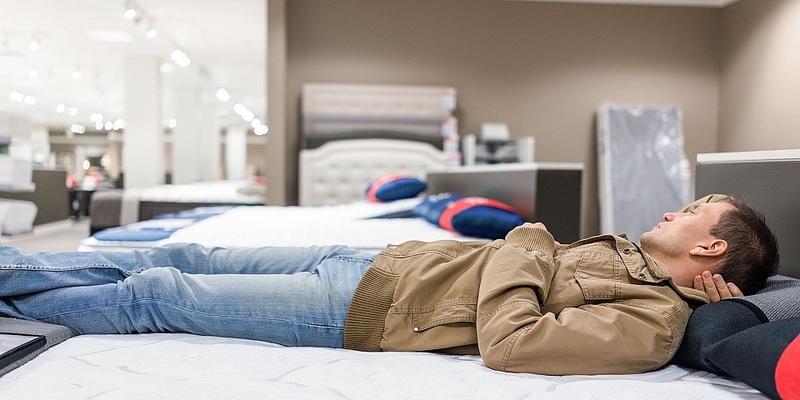 Remember: don’t rush into buying a new mattress if you’re in doubt about which one is best for you. After all, there are always the January sales. Go to our Best Buy mattresses to start your shortlist. Most Black Friday deals we’ve found so far are for memory foam mattresses, so if you’re set on springs, this Bensons for Beds promotion is worth considering. 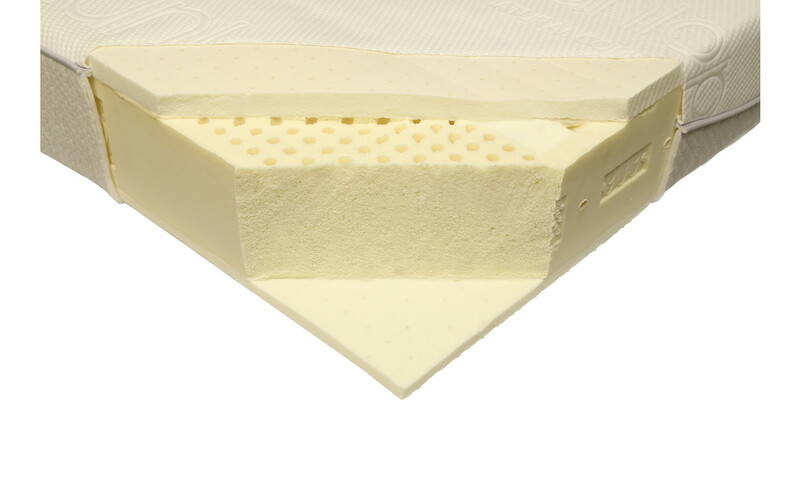 The Sensaform Memory Active 3000 has a pocket-sprung core topped with two thin memory foam layers. It usually costs £549 for a double, but you can get one for £399 if you order before 4 December. You’ll even get two free Sensaform pillows. Read our Bensons for Beds Sensaform Memory Active 3000 review to find out how warm it feels to lie on and whether it’s suitable for light sleepers. There’s a lot to be said for shopping in store rather than online. If you prefer to do your mattress shopping the old-fashioned way, you may be tempted by savings on this Dunlopillo mattress. It’s not cheap – some retailers sell it for almost £1,500 – but it is made entirely of latex, which is supposed to be more natural and breathable than memory foam and just as supportive and long-lasting. John Lewis & Partners is currently selling this mattress for £1,119.20 – 20% less than its usual price of £1,399. But plenty of independent mattress shops are also offering 20% off this Dunlopillo mattress, so if you want to support your local store, it’s worth finding out how prices compare. But first things first – read our Dunlopillo Royal Sovereign review. 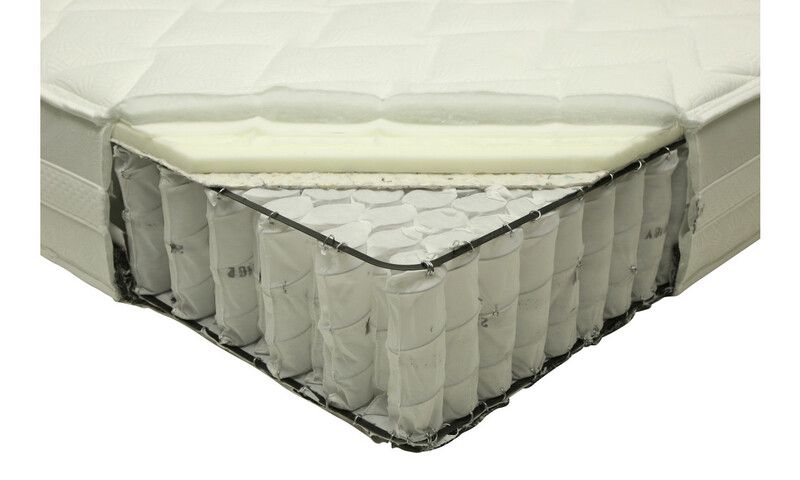 Emma has become one of the best-known bed-in-a-box mattress brands, and this offer on its original vacuum-packed foam mattress is one of the best around. An Emma Original double mattress usually costs £649 on Emma’s website, but if you order one before 29 November, you can get 30% off using the promo code BLACK30 at checkout. That takes the price down to £454.30, giving you a very healthy saving. Delivery is free and, if you decide you don’t like it within the first 100 days, Emma will pick it up free of charge and give you a full refund. Read our Emma Original mattress review before you buy, to make sure it will be supportive for your body size and sleeping position. Another bed-in-a-box, the Leesa Mattress is firmer than many we’ve seen and exceptional at preventing movement from transferring from one side of the bed to the other – perfect if you or your partner is a light sleeper. If you order one before midnight on Friday 23 November, you can get £140 off a double Leesa mattress using promo code BLACKFRIDAY at checkout. Read our Leesa mattress review to be sure that deal is as good as it sounds. Another mattress in a box, another tempting Black Friday deal. But unlike the two above, it doesn’t pay to order this one direct from its manufacturer. If you order a Studio double mattress in medium comfort from the Silentnight website, you’ll pay £449 and get a 60-night sleep trial, during which time you can exchange the mattress for another if you don’t like it. But you can get the same mattress for just £349 at Argos, down from £499, and you’ll get a full 100 nights to decide whether you want to exchange it. The Studio itself is a one-sided foam and memory foam mattress that’s suitable for platform, spring-edge or slatted bed frames. We found it easier to turn over on than some foam mattresses – good if you tend to switch sleeping positions during the night. Read our Studio By Silentnight mattress review to see whether this is the best mattress for you. The deals we’ve picked above are some of the biggest savings we’ve seen so far, but if none of those mattresses are right for you, there are good savings to be had elsewhere. Other brands are yet to announce whether they will be having a Black Friday sale, so they’re worth keeping an eye on. If you’ve got your eye on the well-known Casper mattress, you’ll be able to save more than £100 if you buy one on Black Friday. It’s offering an early deal of 15% off all products until midnight tonight with the code EARLYBIRD, but it will refresh its discount for Black Friday itself. Keep an eye on its website for details, and in the meantime, read our Casper mattress review. Dreams is one of the biggest mattress retailers in the UK, and we have tested Dreams mattresses that are good enough to be Best Buys. It’s running a series of Black Friday offers on specific mattresses from now until Tuesday 27 November, but make sure you check our mattress reviews before you make a decision. Dormeo has told us that multiple retailers will be selling its Memory Plus mattress at a discounted price for Black Friday. We reckon the typical price for a double is around £250, so keep an eye out for anything less than £200 on the day. Read our Dormeo Memory Plus mattress review. If you’re looking for a memory foam mattress, you can get £125 off the Ergoflex 5G using discount code BLACK125 at checkout. 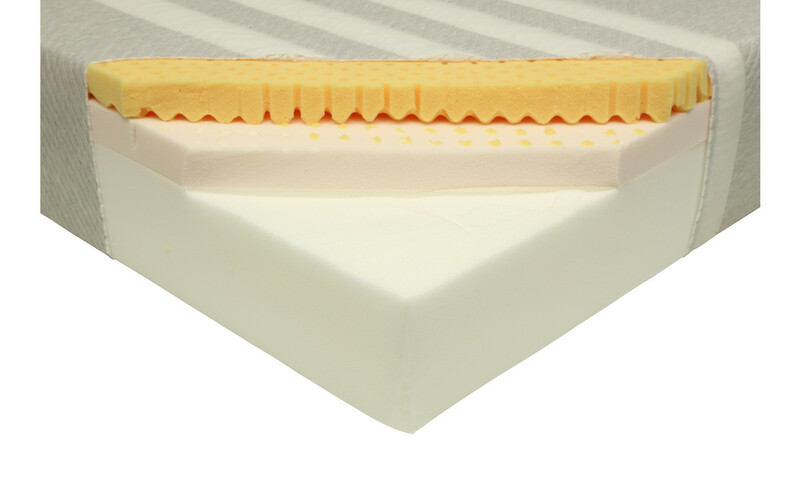 Read our Ergoflex 5G Memory Foam Mattress review to see how it performs in our tests. Eve is keeping its Black Friday offers close to its chest, but we do know that there will be two offers for customers to choose from on Black Friday. It’s asking members to sign up to its mailing list for access to its two ‘Yellow Friday’ discount codes – one for money off a mattress and one for an offer on other Eve products. Read our Eve Hybrid mattress review. 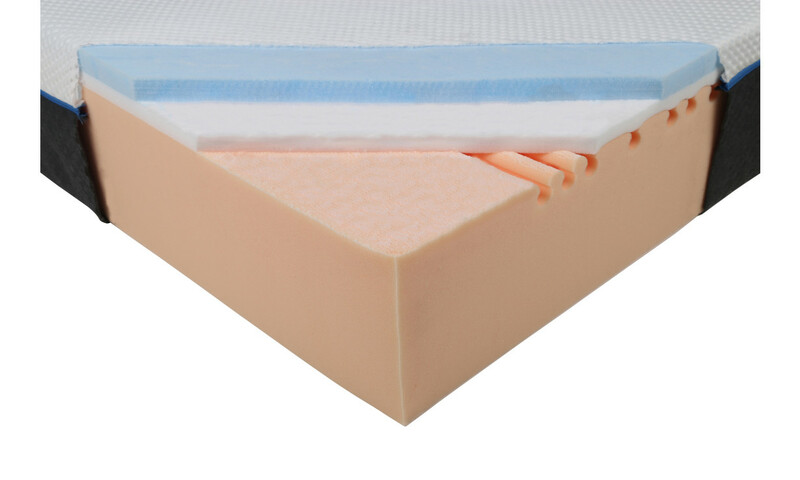 Otty is one of the few bed-in-a-box mattress to contain pocket springs. If that appeals to you, you can choose between a £100 discount or a discount of £50 with two free Otty Deluxe pillows (‘worth £110’) thrown in. 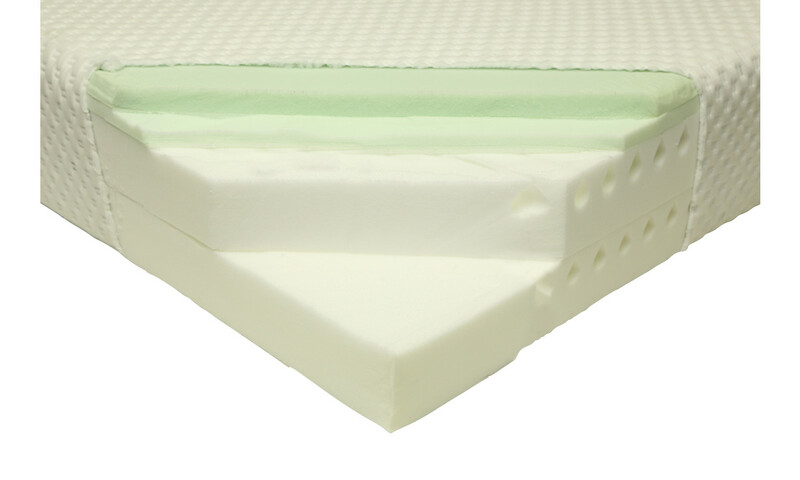 Keep an eye on the Otty website for details and take a look at our Otty mattress review. *Prices correct on 22 November 2018 and may change.